Ballet Nouveau Academy of Dance’s BALLET PROJECT is committed to educating today’s youth in a complete training program that generates the accessibility of ballet to multi-cultural communities within Maryland, Virginia and the District of Columbia. The Ballet Project partners directly with local community organizations for 4 to 6 week sessions to introduce the basics of ballet to today’s youth. A short demonstration is completed at the conclusion of the session and the families of our students are encouraged to attend and continue educating their youngsters through the arts. 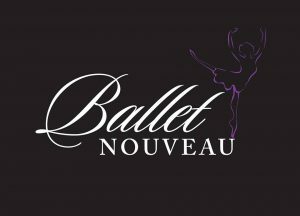 Ballet Nouveau’s mission is to provide Maryland with a fully professional ballet-based conservatory, community outreach program and ensemble that exceed both artistic and recreational needs of all students and audiences. 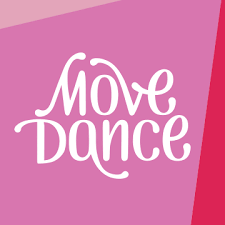 MISSION – We use dance to foster community, create positive influence and inspire the individual. VISION – We are a responsible and stable model of excellence in dance education, health and wellness, and non-profit management. VALUES – We value mentorship and partnership, and believe that dance should be available and accessible to all. 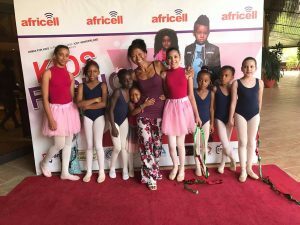 COMMUNITY OUTREACH- We are committed to educating today’s youth in a complete training program that generates the accessibility of ballet to multi-cultural communities.